During the four years Josefina de Caridad Vidal Ferreiro spent as first secretary of the Cuban Interest Section in Washington, D.C., it was among the worst of times in the ongoing, never-ending bad times between the United States and Cuba. Her tenure began in 1999 with a bitter tug of war between the exile community in Miami and the Cuban government over the fate of Elian González, the Cuban boy who had washed up on American shores after his mother drowned trying to cross the Florida Straits. Vidal was also in Washington during the trial, conviction and sentencing of the Cuban Five — and for the very beginnings of what would turn out to be the 16-year campaign to win their freedom. 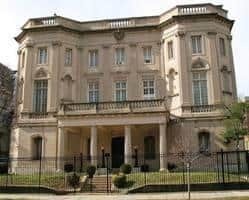 While the chances of Barack Obama inviting the about-to-be Cuban ambassador to the US to to shoot hoops with him at the White House are remote, Monday’s re-opening of the Cuban embassy in Washington and the U.S. embassy in Havana does represent a seismic diplomatic shift from the state of play during Vidal’s days in the US capital. It’s a transformation for which Josefina Vidal can claim much of the credit. 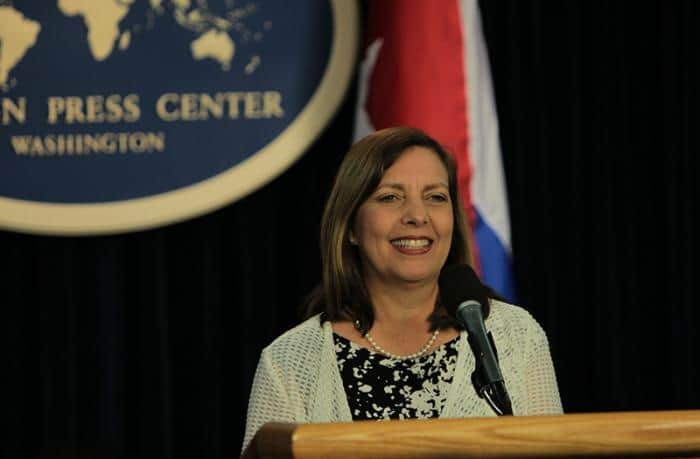 Soon after presidents Barack Obama and Raul Castro spoke simultaneously to their citizens on December 17, 2014, announcing they were ready to begin a process of re-establishing respectful relations between their countries, the Cuban government named Vidal — the director general for the United States in the country’s ministry of foreign relations — as its chief negotiator. It’s a role she seemed almost destined to fulfill. In 1979, she was one of a number of bright young Cuban students selected to study international relations in Moscow. “Cuba told us to learn English and either specialize in a Commonwealth country or the United States. Knowing how important the United States was for Cuba, I chose to specialize in America.” She spent five years studying American history, culture, economics “and everything else.” She wrote her thesis on President Jimmy Carter’s 1970s decision to try to normalize relations with Cuba. 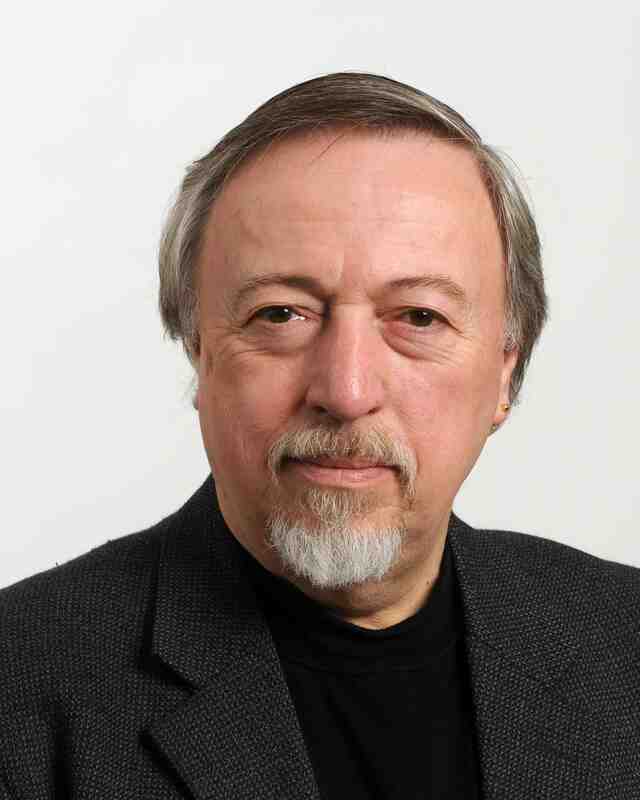 “I am quite certain she knows more about the United States than most of the US officials that she deals with know about Cuba,” John Coatsworth, an international relations scholar at Columbia University in New York who got to know Vidal during her time in Washington, summed it up for a reporter. Vidal, who is married to another Cuban diplomat, José Anselmo Lopez Perera, joined the foreign service in 1997. After a brief stint in Paris, the couple was posted to Washington in 1999. In 2003, Lopez Perera became one of 14 Cuban diplomats declared “persona non grata” and expelled for espionage as part of an ongoing war of words between the Bush administration and Havana. Although she’s been based in Cuba since then, Vidal has become her country’s public face to Americans — from greeting visiting Congressional delegations, to appearing on CNN with Wolf Blitzer in 2012 to defend Cuba’s handling of the case of then-imprisoned USAID subcontractor Alan Gross, to explaining the Cuban view of the current ongoing negotiations. She’s won plaudits from those she’s negotiated with — and criticism from Cuban exile hardliners — for her diplomatic, closed-doors massaging of the complex, ingrained, intractable differences that had built up like scar tissue between Washington and Havana over the course of 55 years of hostility. Although the re-opening of embassies marks a major milestone in the historic restoration of relations between the US and Cuba, Vidal’s work is far from complete. Cuba’s continuing to-get-done list includes: getting the Americans to lift the blockade against Cuba (Vidal has made the point many times that, while only Congress can end the blockade, the president can do much more than he has done so far to limit its impact); negotiating the return of the Guantanamo naval base land to Cuba; ending illegal broadcasts by Radio and TV Marti, abandoning the Cuban Adjustment Act’s unequal treatment of Cuban exiles; and, of course, writing “the end” to US-sponsored regime change programs in Cuba.